Let’s talk about diversity and inclusivity and how to embody these values in our city. 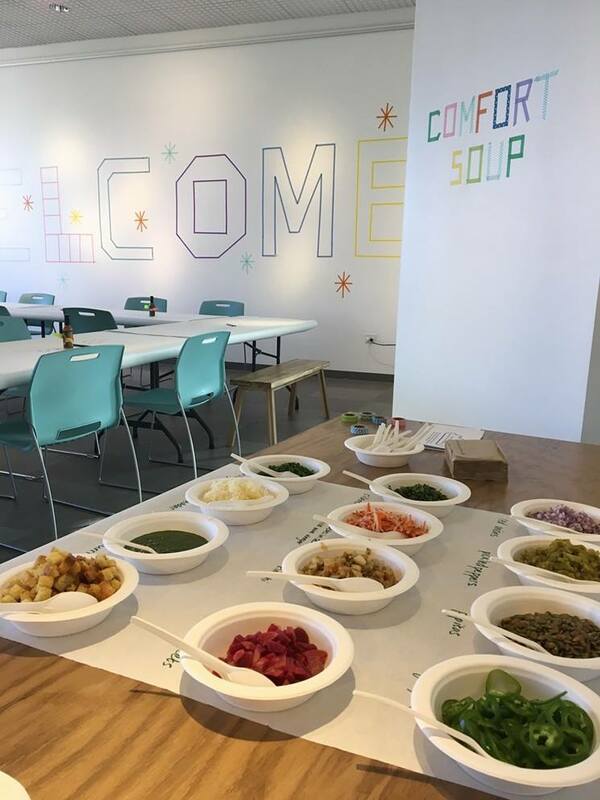 We’ll combine ideas, along with ingredients, to have a communal soup meal. We’ll also be setting up a button maker to make pins with our preferred pronouns. This program is part of Building Bridges, a programming collaboration between the city and the community to provide a space to connect and engage in conservations about what impacts our lives.